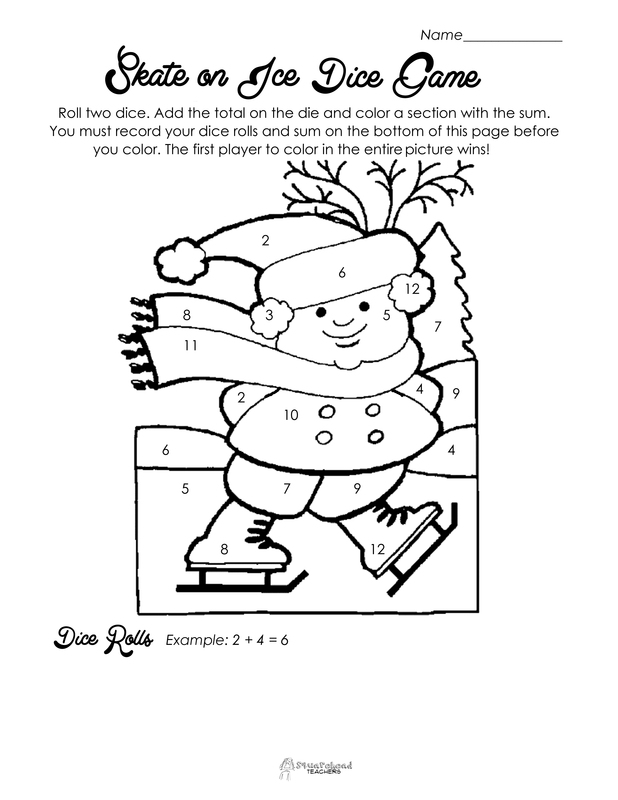 EASY winter holidays dice game to practice sums to 12. This game is especially good for 1st and 2nd grades. Right click on the page, choose “save image as” to save this game to your computer. Enjoy! This entry was posted in Christmas/Winter, Games, Holidays/Seasons, Math, Math Games and tagged Children, Christmas, Education, Elementary School, Games, Homeschool, Kids, Math, Teacher Resources, Teachers, Teaching, winter by Squarehead Teachers. Bookmark the permalink.